JonnyMac has been a fixture in Melbourne's doof and club scene for the last 4 years. Always having an obsession with music the transformation from punter to DJ was a natural one. 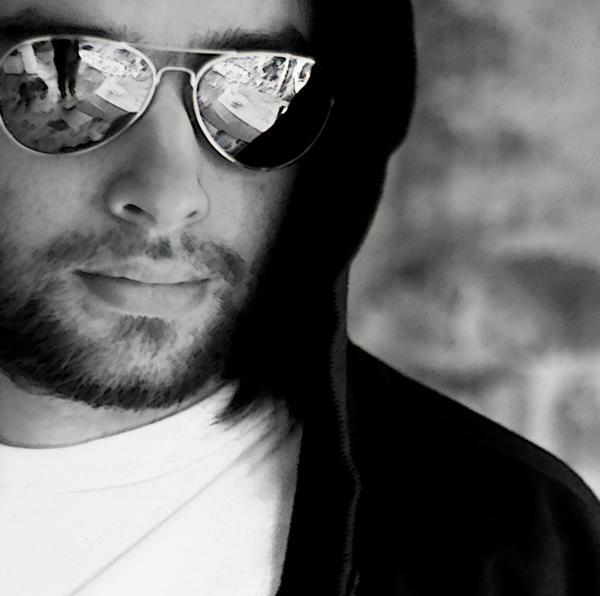 Over the years Jonny has experimented with styles spanning the spectrum of dance music, from breakbeat to trance to electro to progressive to techno. After spending countless hours studying his craft Jonny has become one of Melbourne most versatile DJs, always executing a set that suits the surroundings. Currently Jonny's style merges the melody and emotion of progressive trance with the driving beats and crunchy sound of techno with the funk of electro. Jonny has played alongside the worlds top producers and DJs at many of Victoria's clubs, doofs and festivals. Appearing on the main stage at Rainbow Serpant early this year to 3000+ people was a massive highlight. Jonny has been picked up as a label DJ for France's BUS Records managed by Matthieu Delepau (Lunaspice, D-sens), a label with a very similar musical outlook to Jonny's which has some very exciting releases in coming months.